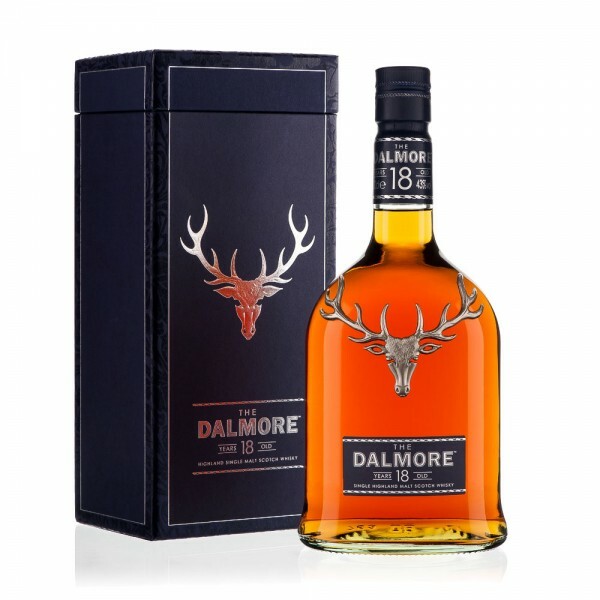 Matured in a combination of oak bourbon and sherry casks, the result is a stunning single malt. Look out for the delicious fruity taste with notes of sherry, sweet citrus and chocolate, coupled with the inviting aroma of vanilla, cinnamon, chocolate and subtle hints of sultana. Serve it with a few drops of cool water to bring out all its flavour.